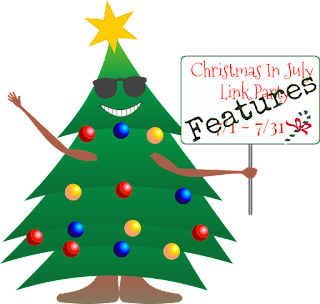 Thanks to everyone who joined us at our month long Christmas in July Link Party. We certainly had some super talented participants! 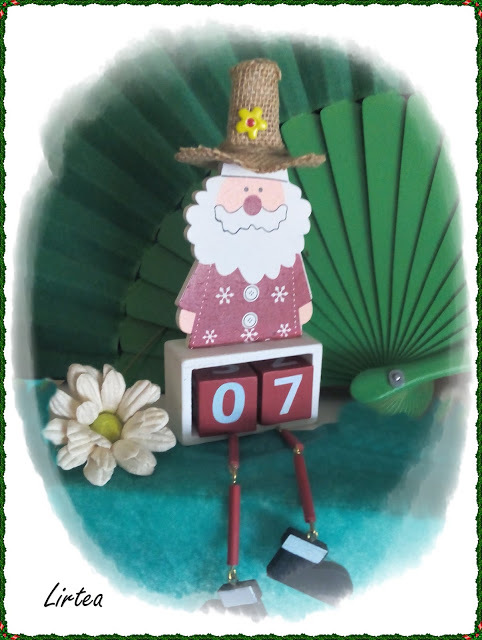 I hope you were inspired to start working on your holiday handmade creations! I know I was! Today, the co-hosts are featuring some of their favorites! While I truly loved all the projects that were shared, unfortunately I can't feature them all, but here are a few that I really enjoyed! 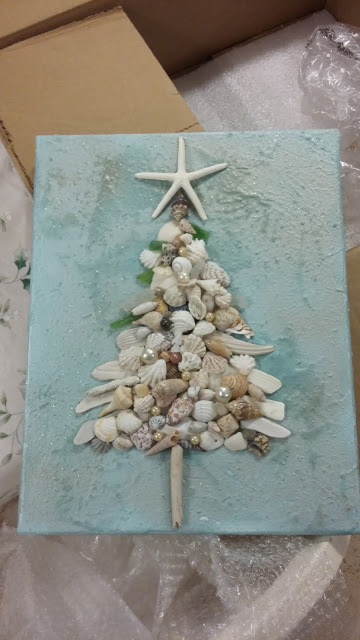 Michele from Coastal Bohemian and the lovely Seashell Christmas Tree she created! I'm sure we all have seashells we can make into a tree for the holidays! 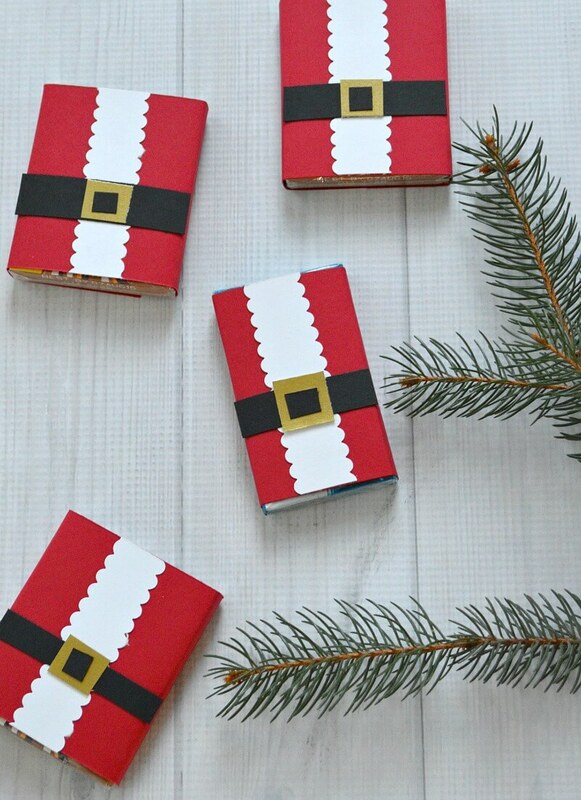 Susanfrom Organized31 showed us how to make DIY Christmas Candy Wrappers. We all need to know how to make these! Fun for the kids! 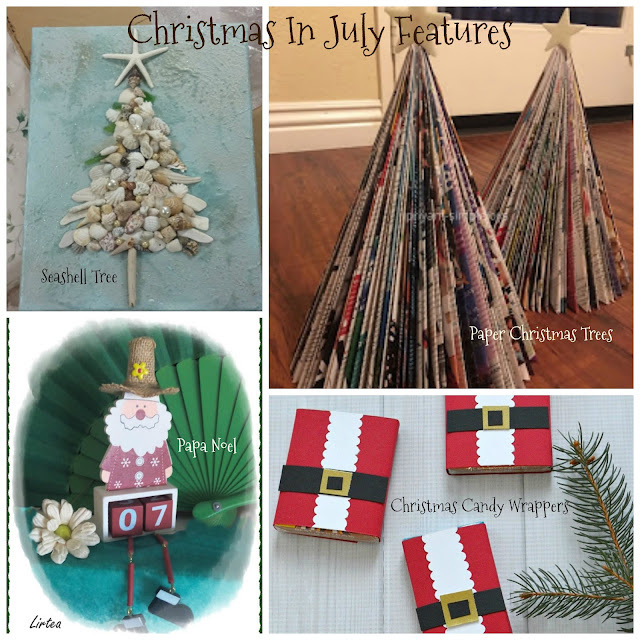 Priyamfrom Simple Joys loves making Christmas paper trees and so do I! It's a great way to recycle! Lirtea @ El Refugio DeLirtea had fun making Papa Noel just for our Christmas in July party! How cool is this! 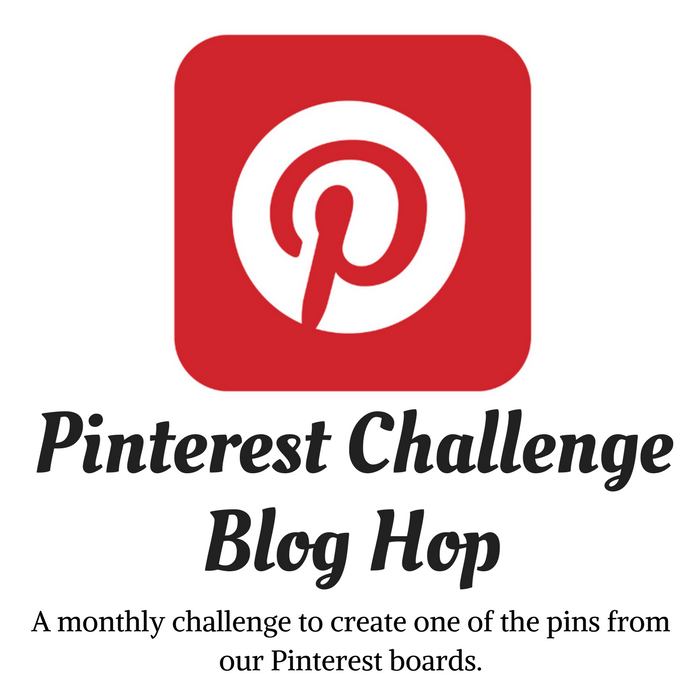 Again, A big THANK YOU to everyone who shared their lovely creations! And remember, you can continue to check out any inspirations you might have missed here! Love the Papa Noel! 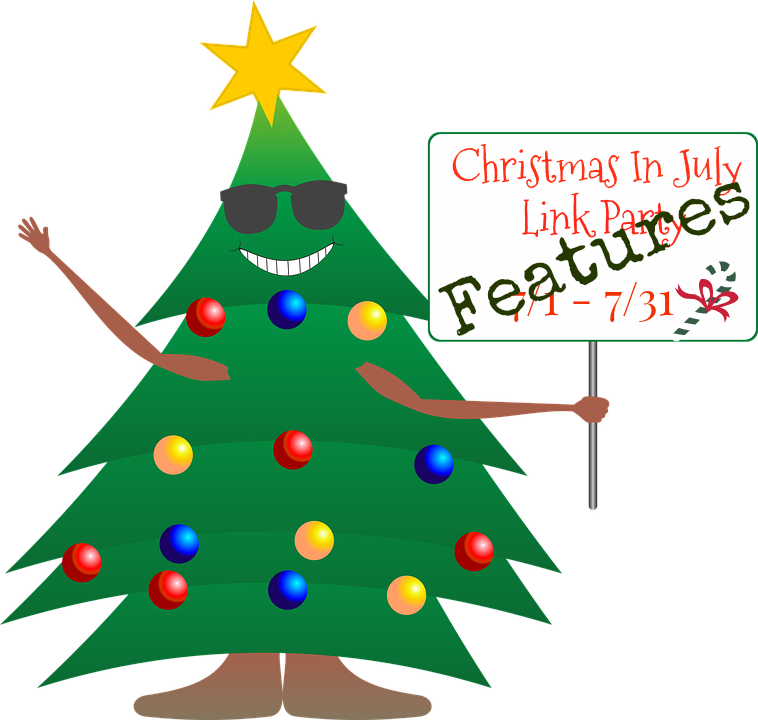 Great features and another fun Christmas in July party! 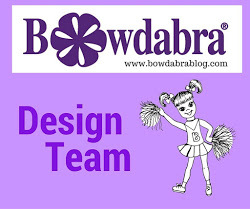 What clever crafts ideas...heading back to see more than what you featured here! So many cute items to see. love this. Gives us plenty of inspiration. 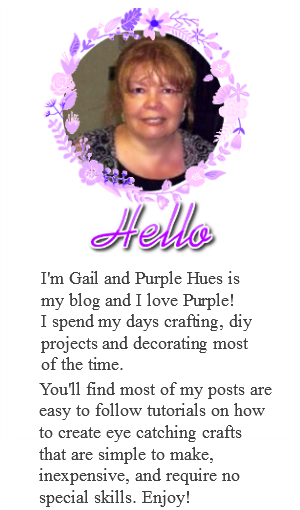 I love your tutorials! They are really easy to make but pleasant to see. I ove that I can make all those DIY things with my son. He love doing something by his own, so your tutorials help me a lot) because I'm tired already by purchasing translations of the tutorials written in other languages. I mean, yes, I have a pickwriters.com and I always can pick there the best translation firm in a market, but still. Thank you so much.